Pioneers in the industry, we offer stainless steel 304 bird spikes, anti bird spike and anti bird net from India. 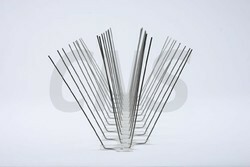 We are offering Stainless Steel 304 Bird Spikes to our client. 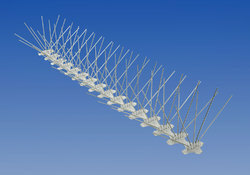 We are offering Anti Bird Spike to our client. 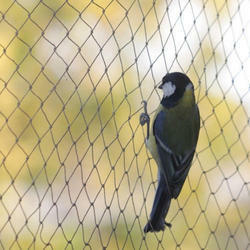 We are offering Anti Bird Net to our client. Looking for Bird Control Device ?